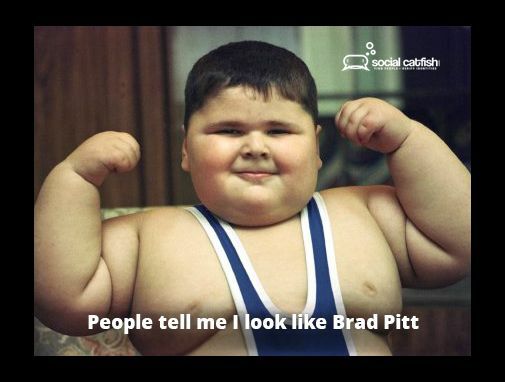 Many users are lax about ‘Googling’ themselves! 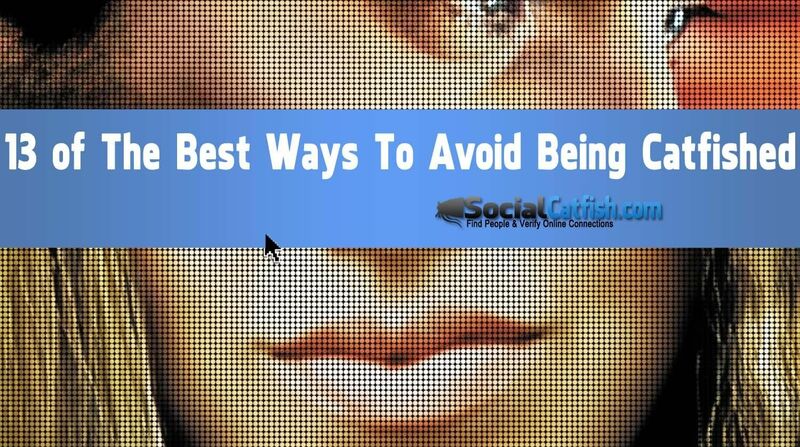 Discover why it’s crucial to search for yourself online and what to do with the information. If you’re like most people, you access to search engines all the time. 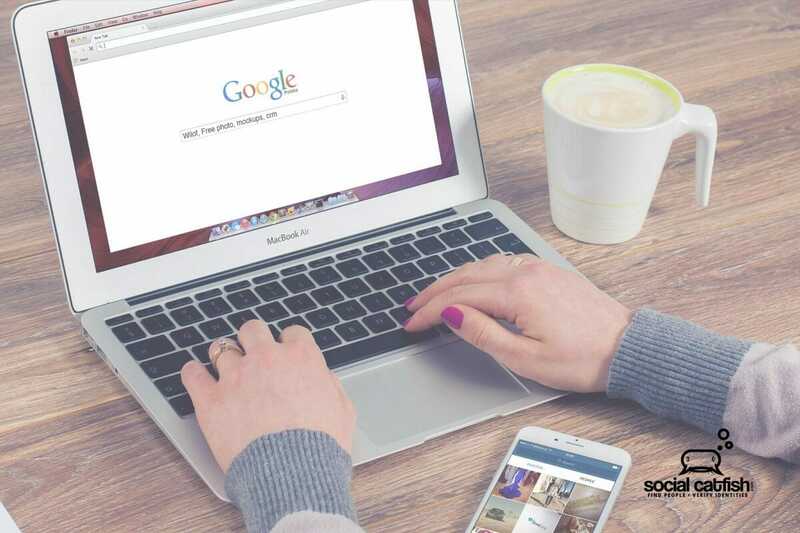 Not only do you use Google at work, but you frequent the site to search for new restaurants, check movie times, or research background information for a future employee or blind date. 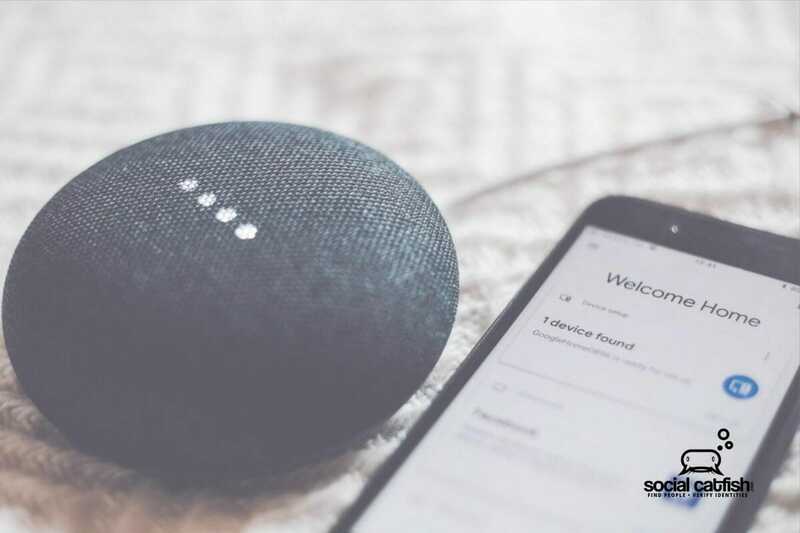 Although Google navigates 3.5 billion searches daily, a much smaller percentage of those searches are the user’s own identity. You can use this on your site with the following code! 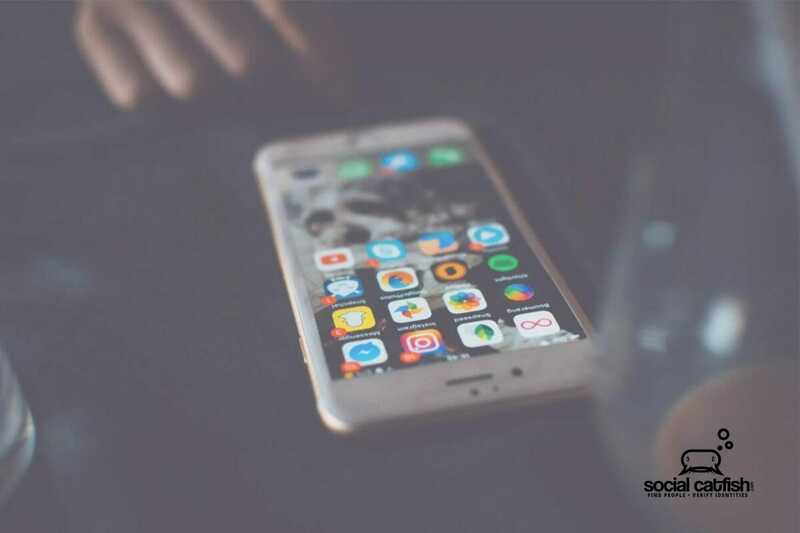 While it might be easy to assume that much of what one shares online is erroneous, the truth is that it might contain more personal information than you think! 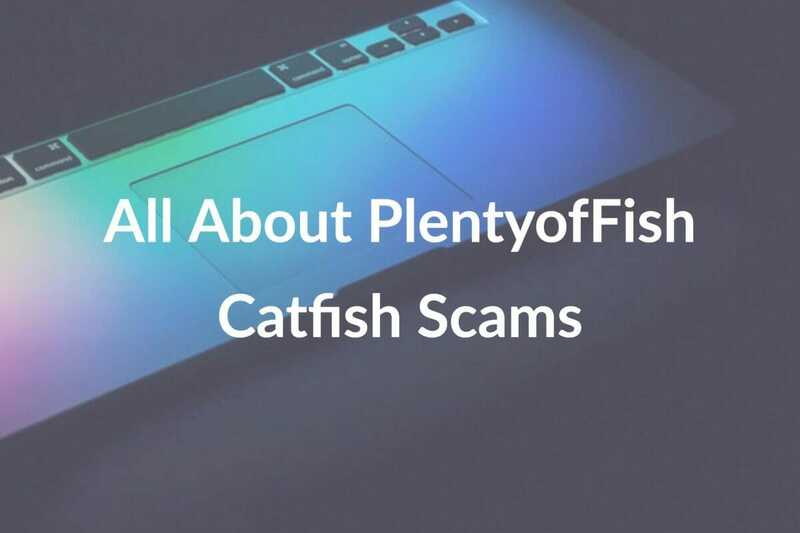 The risk of being scammed, catfished, or phished online is genuine and can happen to anyone. 40% of Millennials report losing money to fraud. One of the most significant ways people share (without realizing it) is through their use of social media. Facebook is the most famous American social platform (used by 68%), followed by Instagram (35%), Snapchat (27%), LinkedIn (25%), and WhatsApp (22%). 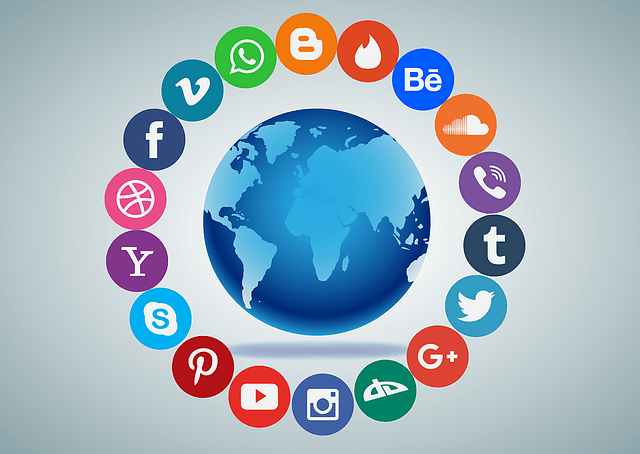 If you access social media accounts, you have a digital footprint. By 2025 the world’s everyday web users will have created 163 zettabytes of data. That is equivalent to nearly 55 gigabytes of new data, per person, every single day. To date, those who grew up with the internet seem to be the most aware. Over half of millennials have searched for their name, while 1 in 10 Gen Xers Google themselves daily. Those statistics broken down further are as follows: Millennials are the most likely to search for their name (57%), followed by Gen Zers (48%), Gen Xers (45%). In the last place are Baby Boomers (37%), followed by the Silent generation (22%). What are people finding during these searches? While it is common to see links for other people who have the same name, web users also discover inaccurate and outdated information. 12% find this information negative and 8% even find it demeaning enough to feel embarrassed. One frightening example of just how vital inaccurate information is coming from Australia. In 2004, an Australian man was shocked to have been shot by an unknown gunman. After this terrifying event, he happened to search for himself and found out why he was the target. His name and photographs linked him to local mobsters! 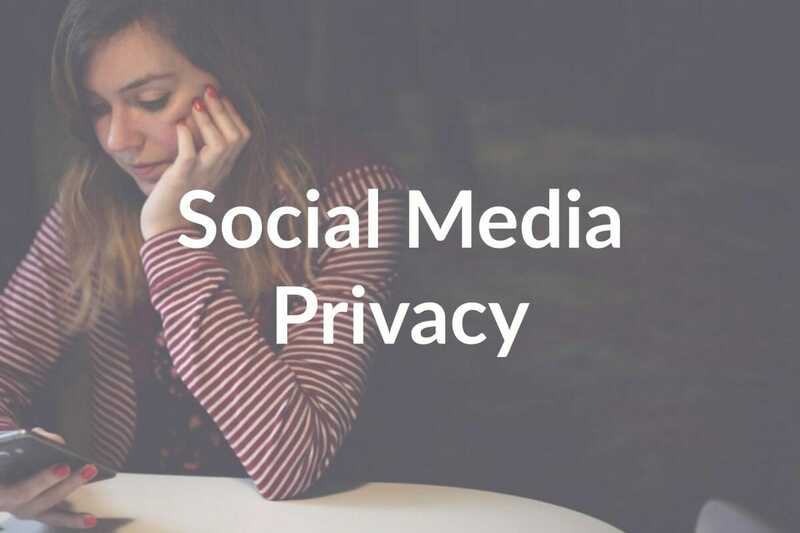 While an easy answer might be to perform weekly self-directed Google searches, social media accounts are not the only privacy risk. Most Americans have at least one private online account where they store financial information (55%), bills (39%), utilities (36%), and health (32%). While a mobster shooting is a very remote possibility, the chance of being scammed online is not. 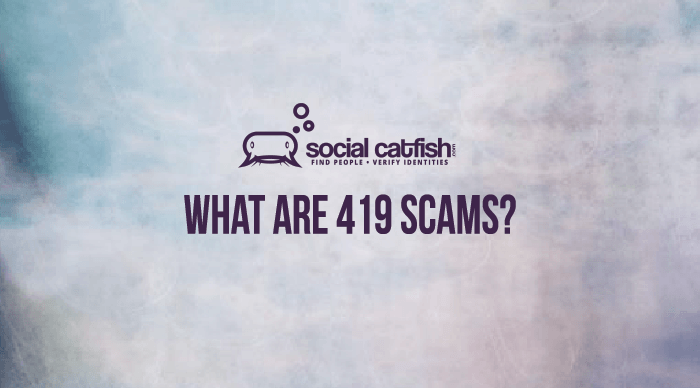 Scammers live to find the information they can exploit. 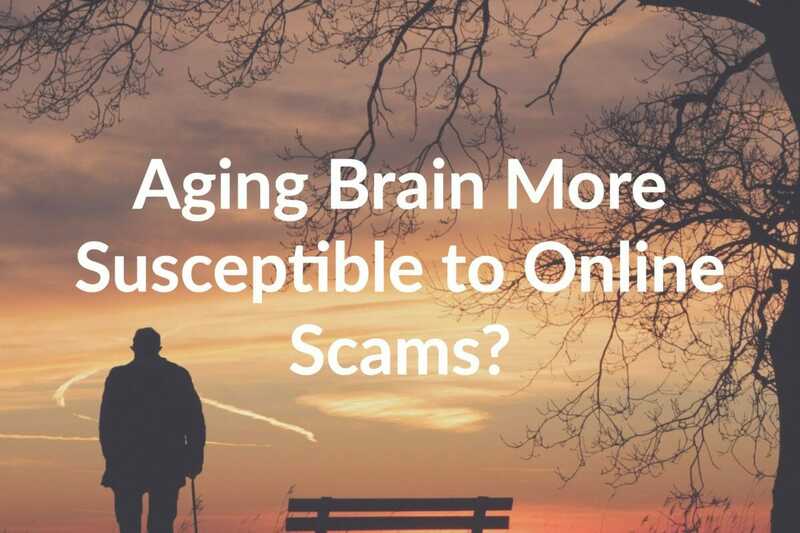 Through accessing searchable information, scammers can hack your bank and financial accounts, impersonate you through your social security number or claim tax refunds. 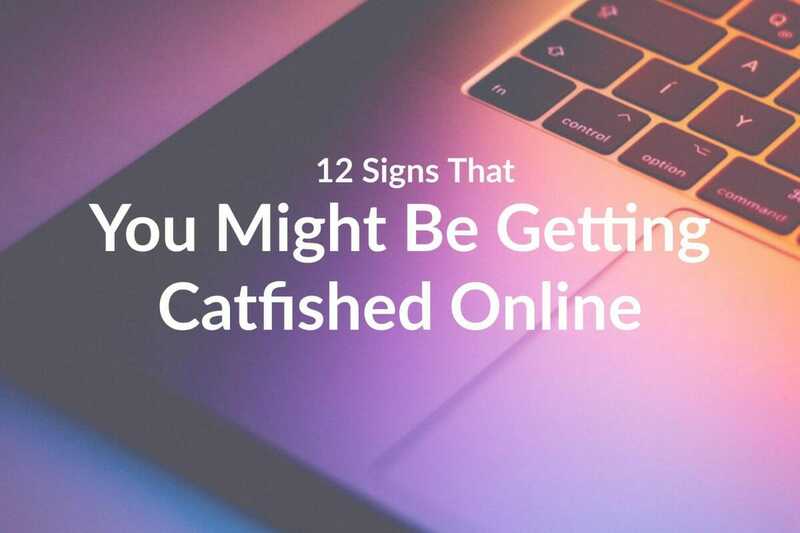 Catfishing is when a scammer creates a fake account on social media or a dating site. 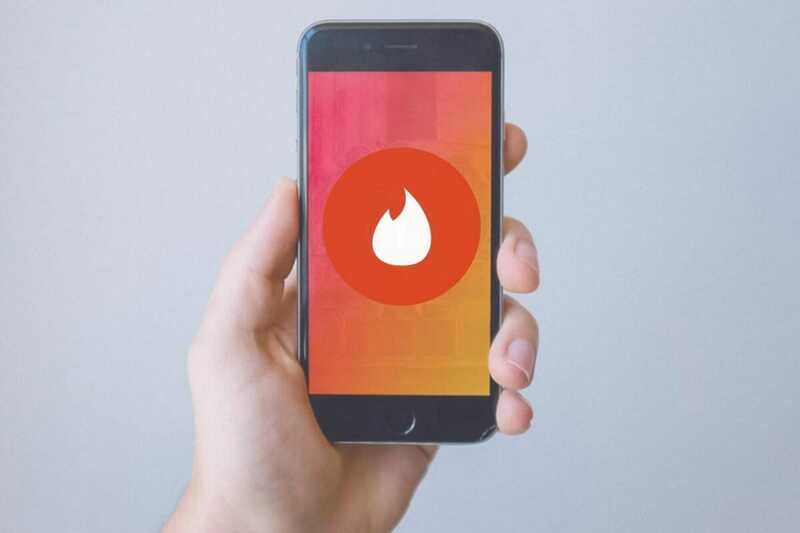 They might express strong feelings toward you (instantly), refuse to meet or video chat, or use professional photos (stolen from online models). 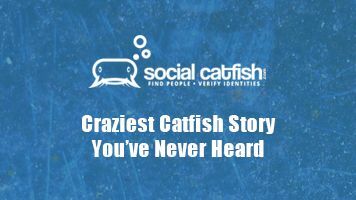 Never send money to someone you haven’t met (especially overseas), search your match’s photographs on Social Catfish), and discuss your concerns with family and friends. When a scammer uses copycat emails to get your real information (logins, accounts, passwords). 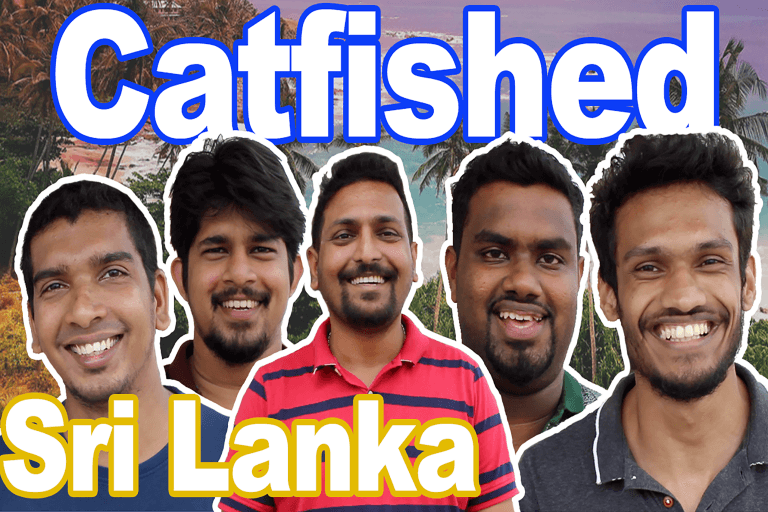 After gathering this phished information, they can impersonate you, ruin your credit, withdraw money, and more. 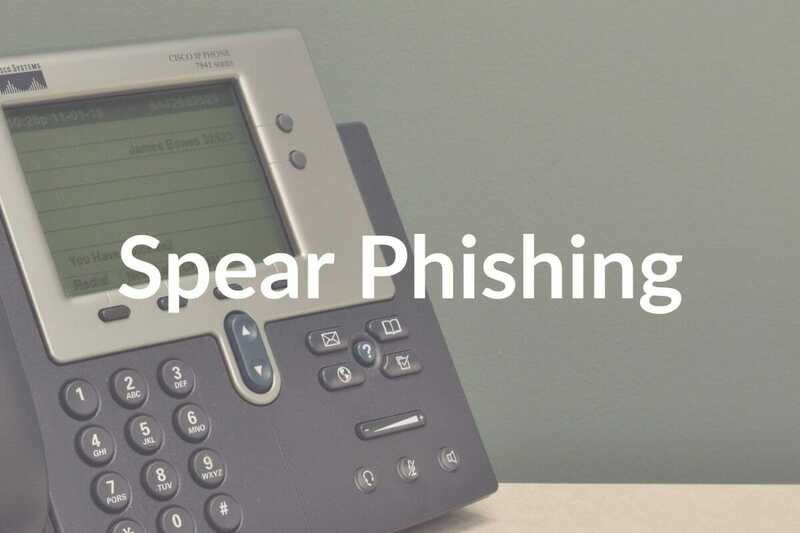 They might send you an email from an address that doesn’t match the domain, send out ‘urgent’ emails requesting help, or ask for personal information through email. Use common sense – if an offer sounds too good to be true, be wary. Don’t trust the URL’s hyperlinked in an email, type the URL yourself, instead. Never send sensitive information through email. 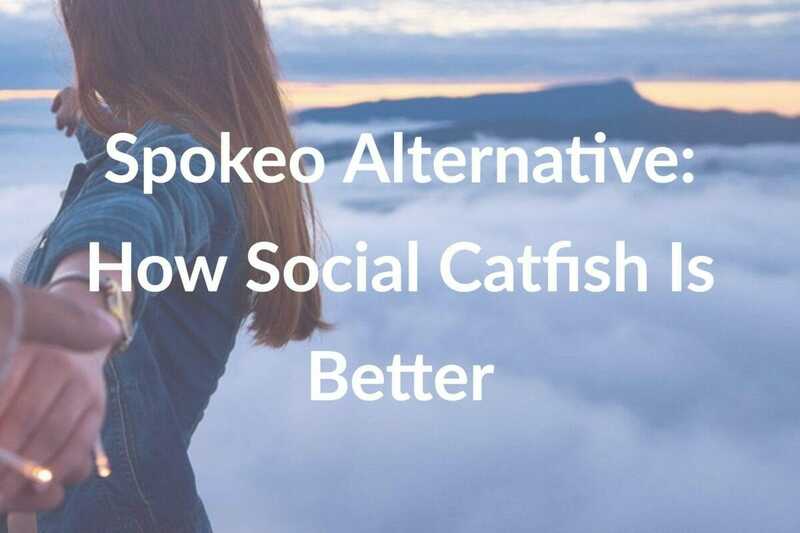 First and foremost, see what information is out there through Social Catfish and remove it. Next, opt for secure privacy settings which don’t show your results to strangers or in search results (such as those found on Google). Although private accounts can be helpful, individual posts or Snapchat stories can still be saved as screenshots. Thus some risk still exists. Avoid oversharing personal information. Delete your old accounts. Monitor the locations you share (your check-in locations, tagged posts, ‘away from home’ settings – as all can invite theft or burglaries). Even as the world becomes more interconnected through the web, half of Americans believe their personal information is less secure than it was five years ago. After you Google yourself, what can you do next? Unfortunately, even if the information you find is embarrassing, Google cannot remove your personal information. There are individual cases when the search engine giant will make an exception. Those are when your social security number, government ID, bank and credit information appear without your consent or intent. Google can also stop your name or business from being used to spam search results. For other information, you can always request that an alternate blog, site, or page owner remove the information which you’re uncomfortable with, though many will not comply. Posted July 19, 2018 by Jen D.
Posted January 29, 2016 by Jen D.